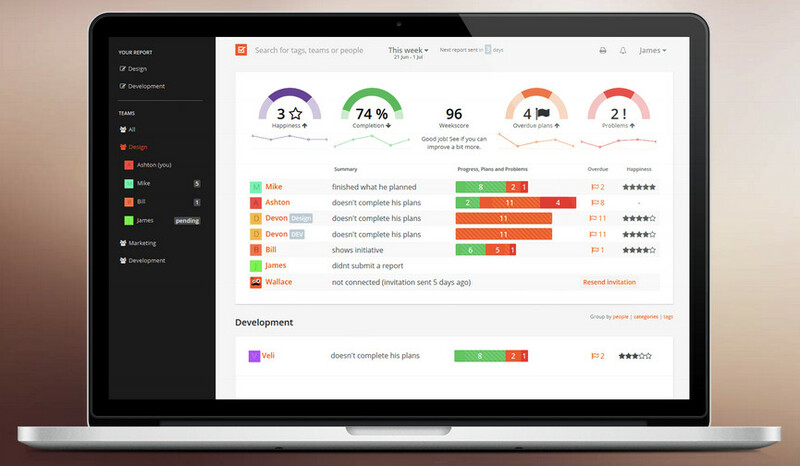 Estonian startup Talentag today unveiled its service Weekdone, an office-management service which will enable businesses to better manage employees by providing managers with easily-digestible weekly reports, which are to be filled in by their workers. The reports will allow employees to share concerns, plans, and goals with their managers, which will ideally allow the company to become more efficient by ensuring that all employees remain on the same page. 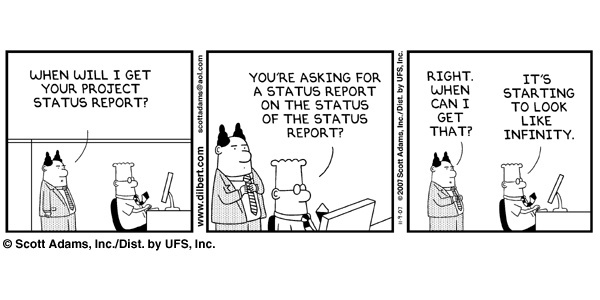 Once employees have submitted reports, for which they will receive weekly reminders, managers are able to offer feedback on the answers given. Kaljundi says that Talentag found that a similar system is in play at large companies like Skype and startup accelerators like Seedcamp and decided that a PPP (plans, progress, and problems) approach might work at other companies, as well. Companies will be able to register for a free 30-day trial, but will then have to pay $5 (3,75 euro) per employee for smaller firms and $3-5 (2,25-3,75 euro) for larger firms. Talentag, which is an Estonia and San Francisco-based company founded in 2010 by Juri Kaljundi, Veli-Johan Veromann, and Janek Hiis, has previously raised $90,000 (about 67,600 euro) in funding from prominent Estonian investor Anti Heinla, who was one of the founding engineers behind Skype and P2P-service Kazaa and was a majority-owner of Odnoklassniki, the popular Russian social-network. Kaljundi says that Weekdone will be just one part of Talentag’s portfolio of office-management services, which includes Utopic.me and Emp.ly. Talentag currently lists startups Fortumo, Garage 48, Modera, and Hosewear as companies who have already signed-up for this new service.